Beginning March 31, the Texas Conservation Corp will begin installing new mile marker and wayfinding sign posts on the main trail of the Barton Creek Greenbelt Trail / Violet Crown Trail system. The sign design, manufacturing and installation is being coordinated by Hill Country Conservancy as part of the implementation of phase I of the Violet Crown Trail Master Plan. The first 5 miles of the Violet Crown trail system includes the Barton Creek Greenbelt trail. 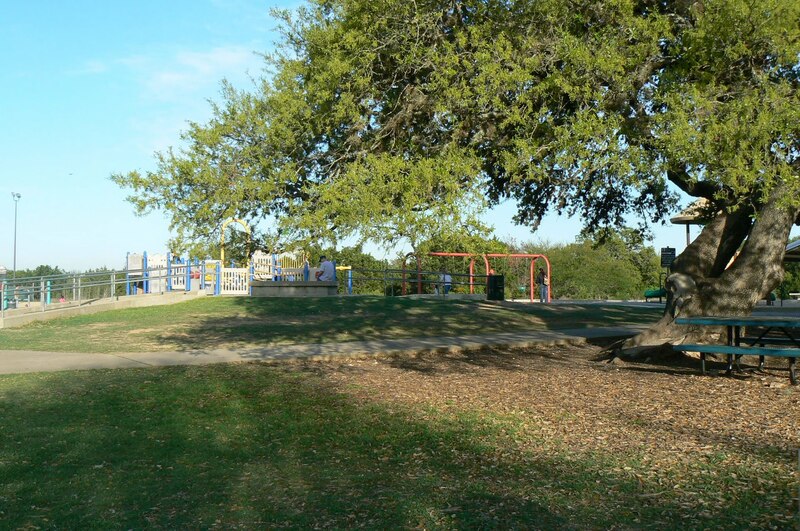 Funding has been provided by the Austin Parks Foundation. Work is expected to continue for 5 weeks.